Rental Market | Welcome to Strathfield's Most Recommended Agents! Sydney landlords should take note of the falling vacancy rates working in their favour. According to the REINSW Vacancy Rate Survey (April 2013), Sydney’s vacancy rates have fallen for the third month in a row to the lowest levels in a year, with Sydney’s inner, middle and outer suburbs all declining by 0.1 per cent. The drop in vacancies is driving rental rates higher. Sydney is the third most expensive city in Australia for renters, with Darwin and Canberra leading the way. Rental properties in Sydney are commanding as much as $100 a week more than properties in Melbourne. Sydney houses are fetching a median weekly rate of $470 with units not far behind at $440, as reported by RP Data. 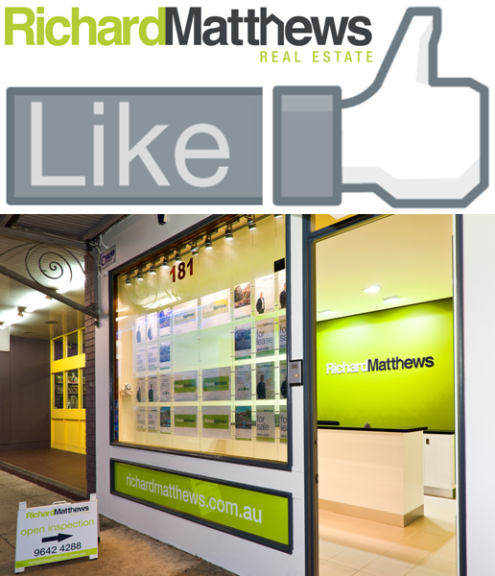 If you have an investment property and would like to maximise your return contact Sydney’s hardest working agents at Richard Matthews Real Estate. Their obligation free lease appraisal and friendly, expert advice is invaluable. To kick start the process call the team today on 9642 4288 or simply apply online.